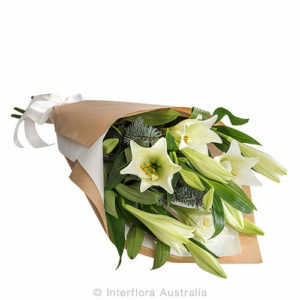 A lovely gift of beautiful Christmas lilies. This bouquet is a beautiful display of the scented Longiflorum lily finished off with christmas foliages. 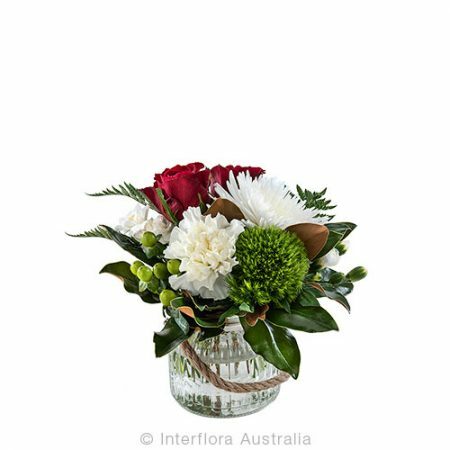 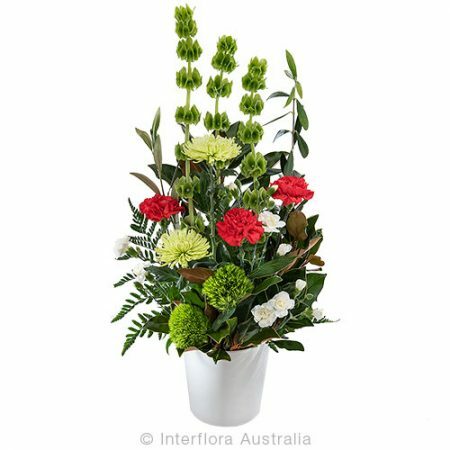 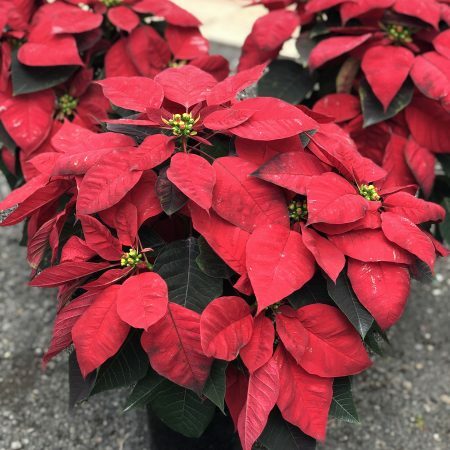 This bouquet comes beautifully gift wrapped and delivered in a wet pack so the florals remain fresh until they can be placed in a lovely vase. 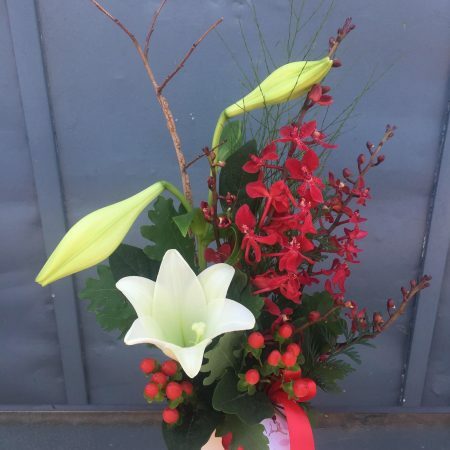 The lilies will flourish longer if you can change the water regularly, and trim the stems on a slight angel every other day.